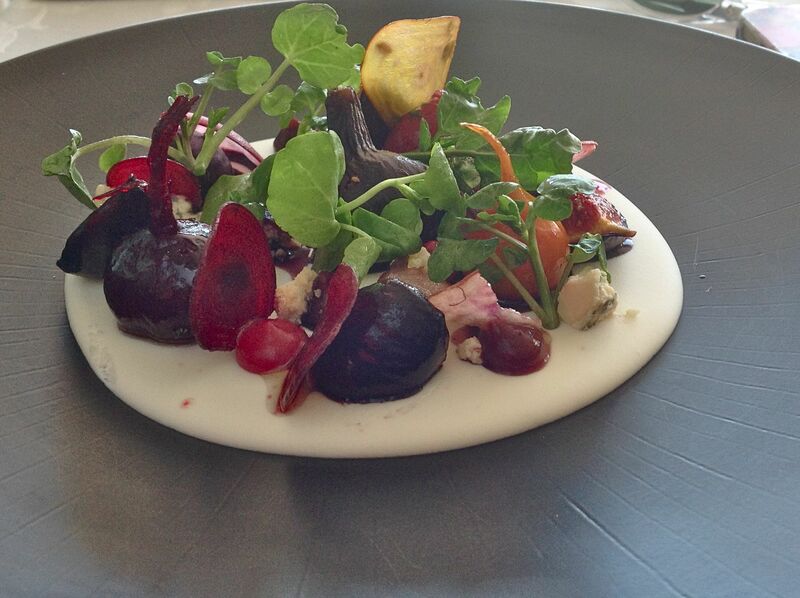 This was my fourth visit to Jordan, a restaurant and wine farm set deep in the heart of the Cape Winelands. As we approached our destination, further and further off the beaten track, a sense of excitement and anticipation built up in me. 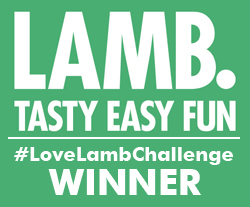 The views are stupendous, the restaurant stylish and then there’s the menu…it’s both easy and difficult to choose from – easy because you know whatever you order will be lovely and difficult for the same reason – you want everything! Greedy, I know. 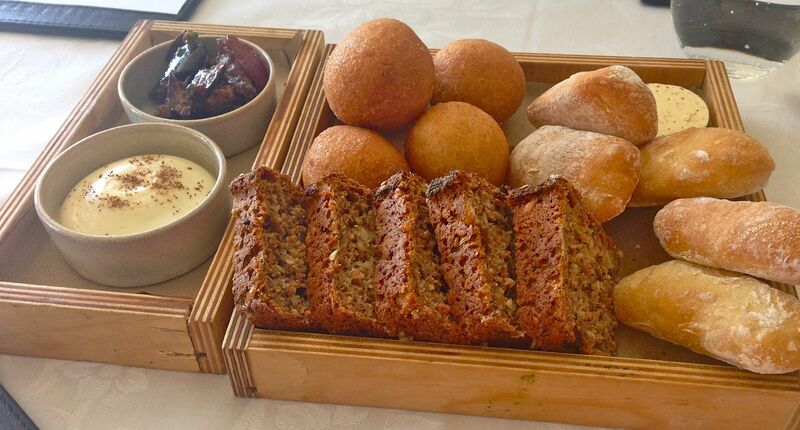 While we were pondering a beautiful platter of bread arrived, complete with porcini butter, aioli and pickled aubergines. 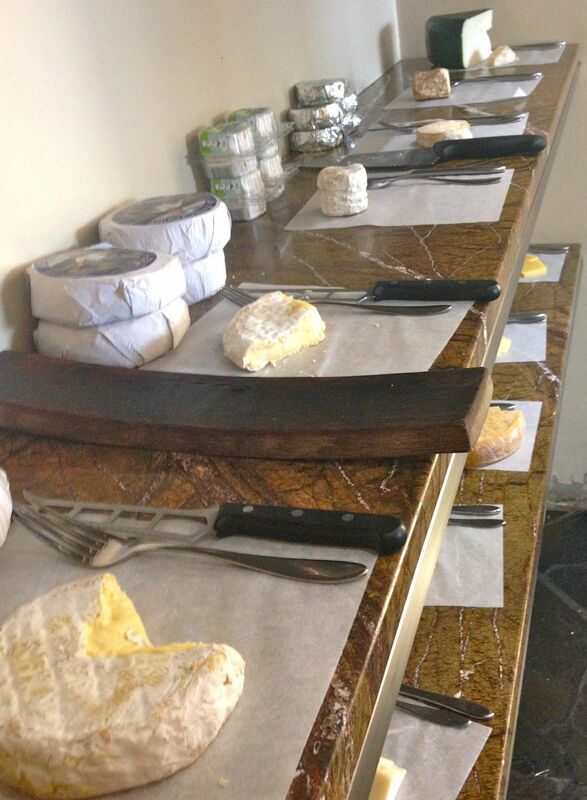 One look at this and your heart sings, you know you’re in for one fabulous lunch. Love the mini ciabattas. I’m always up for trying something different, thatI know I’ll never be able to replicate at home. And this hot smoked and roasted pork cheek, salsa verde, cucumber salad, baby vegetable crudite and aioli starter fit the bill perfectly. Beautifully tender slivers of pork with a combo of flavours that dance in your mouth. Genius chef George Jardine obviously has a wonderful eye for colour, as well as an amazing talent for creating stunning plates of food. Grilled Adam and Eve figs, gorgonzola mousse, organic beetroot with an aromatic port reduction and fine herbs is art on a plate. A wonderful mix of sweet and savoury – Candy, who ordered it, commented that it would work just as well as a dessert. And here’s a starter that made our whole table ooh and aah. 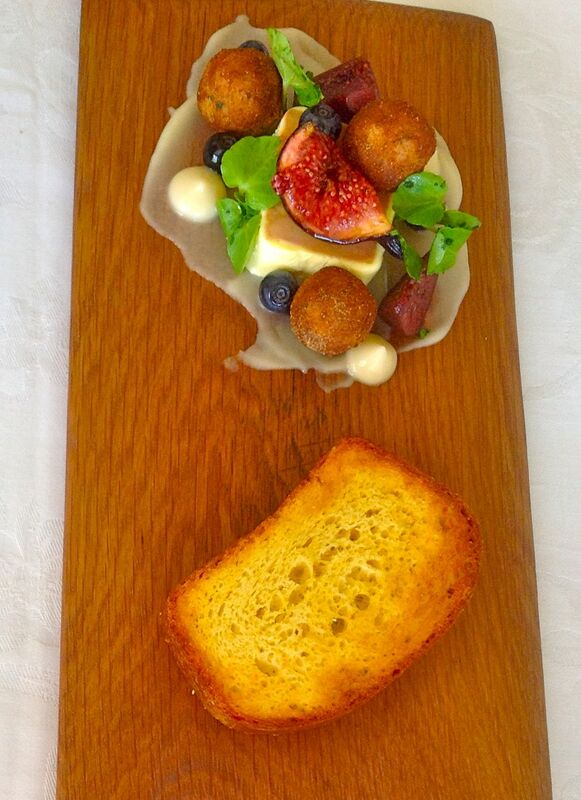 Confit Kroon duck foie gras terrine, brioche, apples and poached Adam fig. A bundle of delicate richness. On to mains. Fresh fish is always top quality around here and I love the list of ingredients that make up this dish. All my favourites, from the butter roasted East Coast hake, brandade mousse, cauliflower veloute and crushed peas, what’s not to love. I swear I could eat a whole bowl of cauliflower veloute at once and combined with the sweetness of the peas and the incredibly flavoursome, perfectly cooked hake it made for an extraordinary fish dish. 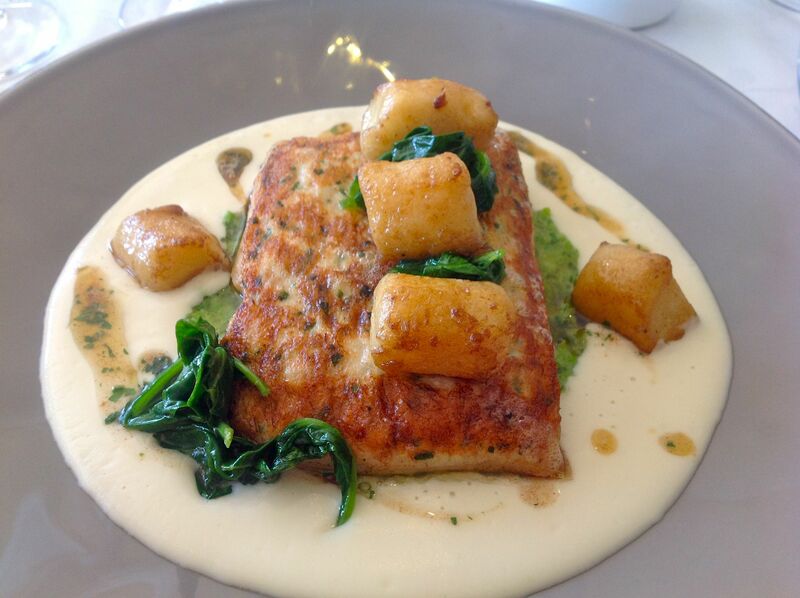 My only regret on ordering my wonderful hake was that I didn’t order the steak. 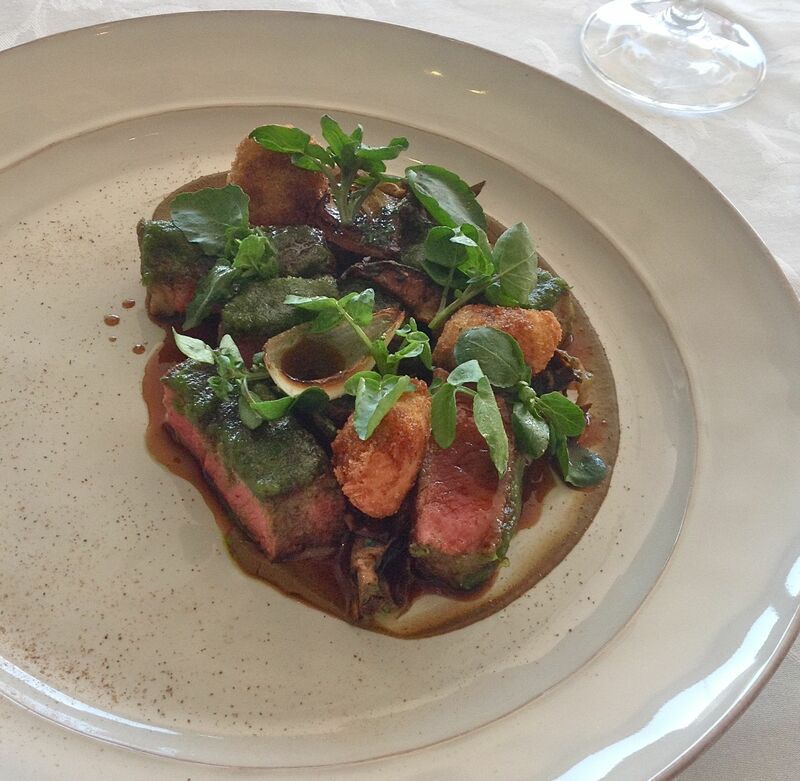 Luckily I did get a good sampling of the aged Chalmar sirloin with a soft herb crust, fried marrow, KZN porcini, caramelised shallots and watercress. 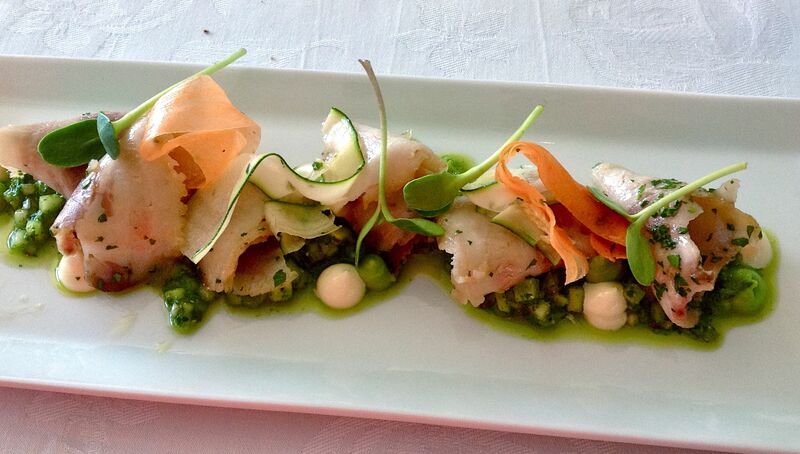 It’s that kind of restaurant…no matter how good your dish, you’re still eyeing your neighbour’s offering with envy. Another fantastic combination of ingredients with the clever touch of crispy marrow topping it. Next up, another marvellous fish dish. 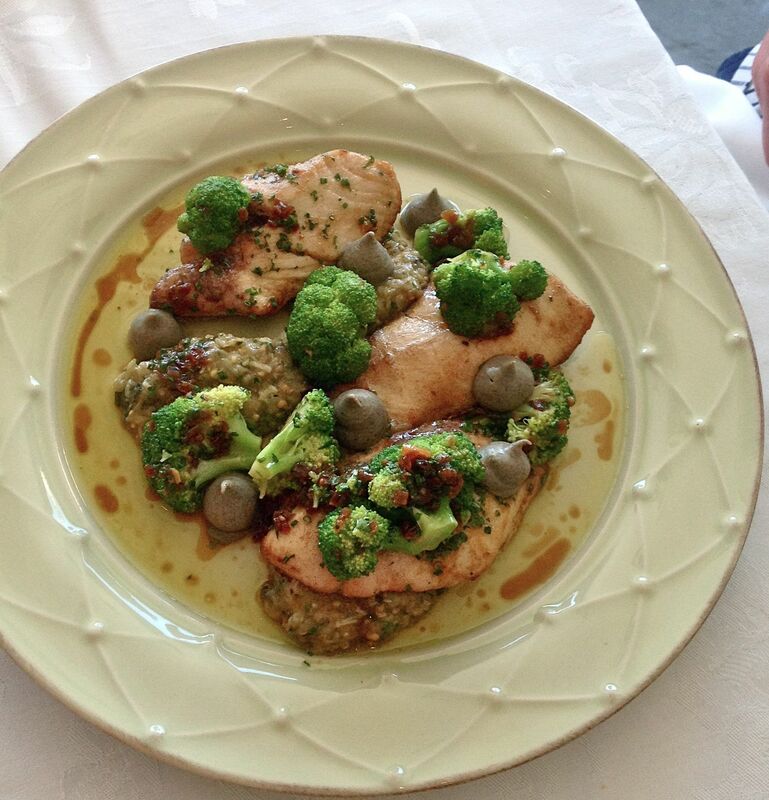 Pan roasted line caught yellowtail with charred aubergine, steamed broccoli, fried onion and anchovy dressing. Yellowtail is extremely hard to cook exactly right, I was informed by some of my dining partners who’ve attempted it, but at Jordan they’ve truly mastered it…obviously! To say that absolutely everything feels good with the world by now is understating it…but it simply gets better. 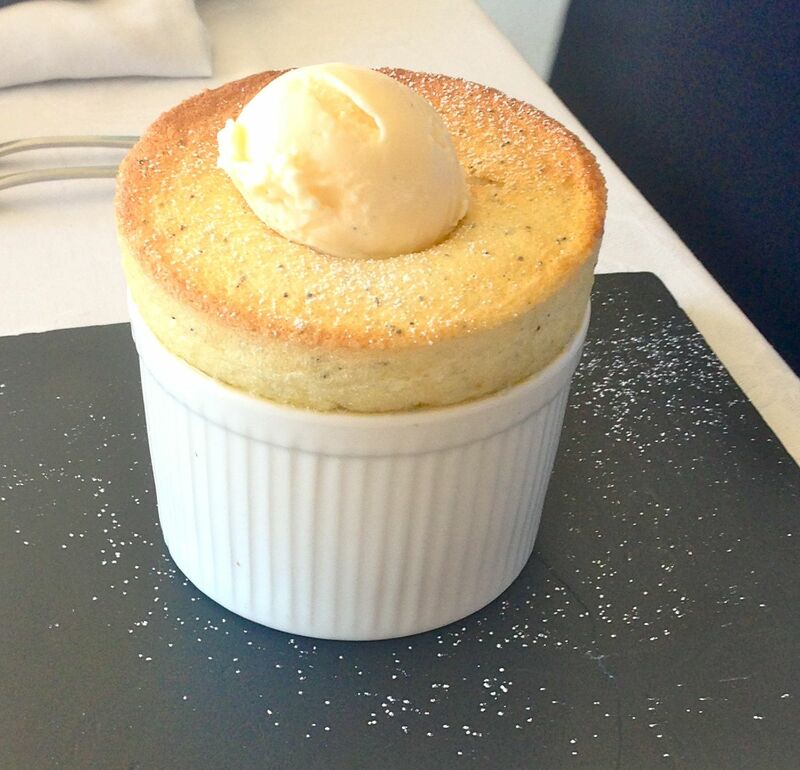 Jordan has a legendary dessert – their honey and poppy souffle. We’d already ordered it in our minds before we even got there, and had made promises to friends who unfortunately couldn’t make the lunch that we’d have one for them. Delivered piping hot to the table, it is then filled with creme Anglais and topped with ice cream. Light, fluffy, creamy, it’s hard to imagine any dish that’s more of a sensory pleasure. For chocaholics there’s also a treat in store. 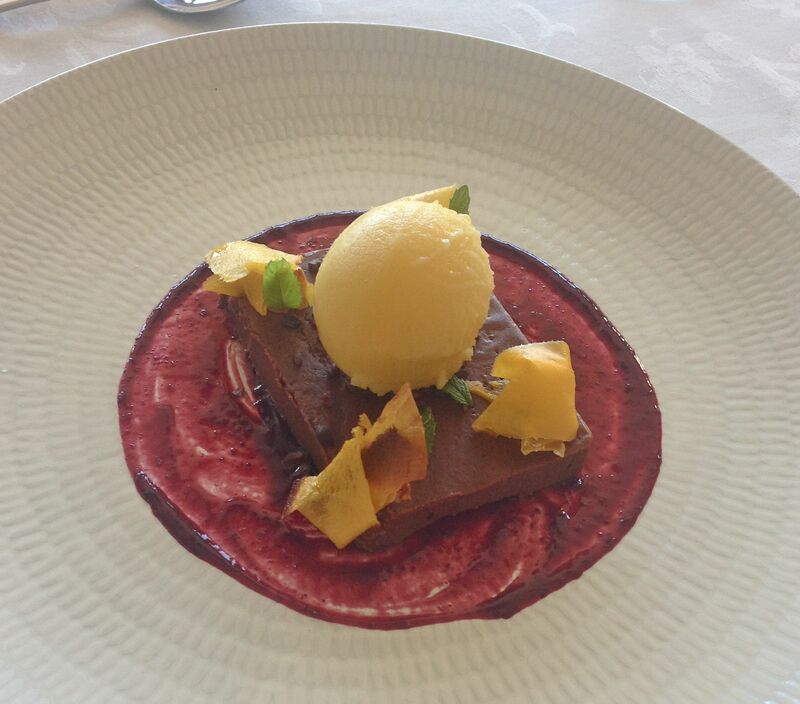 The Valrhona chocolate terrine comes with grilled new season’s mango, mango sorbet and mint. Sweet, zesty and fruity. Jordan was rated the fifth best restaurant in South Africa in the 2014 Eat Out Mercedes-Benz Restaurant Awards, so it’s right up there. Rating restaurants can’t be easy..I have been to one of the establishments rated higher than Jordan and definitely don’t agree. For me Jordan is hard to beat (impossible even?) for its amazing menu which translates into genius plates of food, friendly, relaxed service, stunning views and wonderful wine list. Here’s one more pic of beauty – your view as you’re dining. What can I say, my adjectives have got a good workout today! Two of our dining companions had not been to Jordan before and they were blown away. No more than me, though, despite my numerous visits and extremely high expectations it’s always a total joy to spend an afternoon at Jordan. It’s hard to drag yourselves away, the only way I can do it is to promise myself I’ll be back soon. Jordan is in the heart of the Cape Winelands near Stellenbosch. You can find more information by clicking here.